It was good. Not Excellent. Good immersion into WWII soldering. How refreshing when a true story's protagonist can write very well (Kinda like Michael Morton's wonderful book, *Getting Life*). 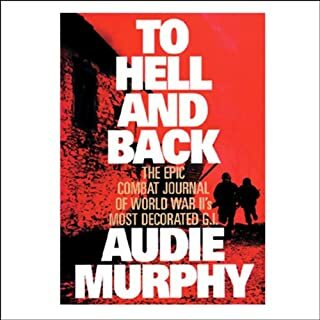 But there was something about Audie Murphy's arrangement, or his framing of incidents and anecdotes, that robbed it of the excitement I wanted. Maybe his linear time line was my problem. Murphy describes lots of soldiers' down-time dialog, but when fighting time comes he lays it out like an on-going report. He is so modest in describing his amazing, brave, wonderful accomplishments, that he drains some of the thrill. Still, I love this man, for what he did, and I admire how he did it. The penultimate natural leader. 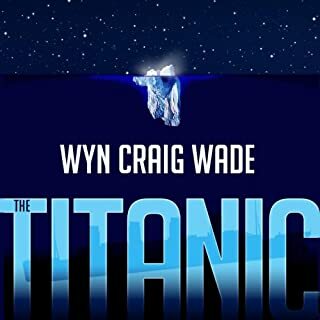 I wanted Titanic info, and this book has lots of stuff that I had never known. OTOH, the interesting info - of which there is much - is surrounded by long, uninteresting (to me) sections about the politicians conducting the subsequent investigations, and about the intrigues that surrounded them. To be sure, the politicians and companies and newspapers and survivors DID have their positions, which needed sorting out, and that is done nicely here. A worthy book, but not one I will run to tell others about. A very strong, even sweet, story with superb narration. Troy Phelan - The billionaire who dies and leaves his testament. Snead - Troy Phelan’s gofer for 30 years. Homely, meek, boring, nosy. Joshua Stafford - For years Troy’s trusted, reliable lawyer, and nearest thing to a friend. Tip Durban - A junior partner in Josh Stafford’s firm. Nate O’Reilly, 48 - A partner (associate?) in Josh Stafford's firm. By Lillian: Rex, 44. Rex is under criminal investigation. Married to Amber, a former stripper, in whose name all of Rex’s assets are placed, so the gov’t cannot seize them. By Lillian: Libigail, Married to an African, thus deleted from wills by Troy. By Lillian: Mary Ross, arguably the most sensible. Married to an MD. WIFE TWO: Janey. Twenty-two years younger than Troy. By Janey: Gina Strong. Mister Strong is a moron with an MBA. WIFE THREE: Tyra, the girl Troy married when he was 64 and she was 23. By Tyra: Ramble, now age 14. Shoplifting arrest. Oily, long hair, piercings, etc. Rachael Lane, a.k.a. Rachael Porter, 43. Missionary. Sired by Troy during an affair with the late Evelyn Cunningham. Pat Soloman - CEO of Phelan Group for past 20 years. Hark Gettys - Brawling litigator. Has worked for Rex for years. Big ego. Nicollette - The latest secretary with whom Troy has been sleeping. Doctors Zidell, Flo, and Pheshan - The three shrinks. Dickie - TJ’s Porsche dealer. Wally Bright - Libigail’s lawyer. Wally’s a small-timer. Valdier Ruiz, 52 - Attorney in Corumba whom Josh hires to help. Gevvie, 24 - A Corumba local, hired to serve as Nate's guide. Marco, Wife, and their children Luis, Olie, and Thomas - The family happened upon. really good....brought us through each step. Wrapped Me Around His Finger. Who’da thunk he would be such a gifted writer? This is a master class! Long ago, Roger Ebert described the film *Amadeus* as "constructed in wonderfully well-written and acted scenes -- scenes so carefully constructed, unfolding with such delight, that they play as perfect compositions of words." 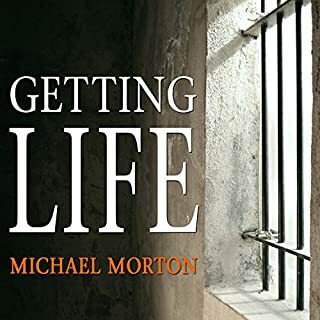 *Getting Life* is like that. With crystal clarity Morton describes situations and feelings. He doesn't milk the easy target of the emotional aspect to this shocking story’s arc. Rather, he simply describes, and lets us decide what to think; whom to love and hate. I cried happy tears as I savored his rescue. I still celebrate those who rescued him, and my loathing of the bad guy(s) still seethes. Do ya want insight about what prison life is like? Here ya go. The narration is as if Morton himself is sitting with us, telling us. 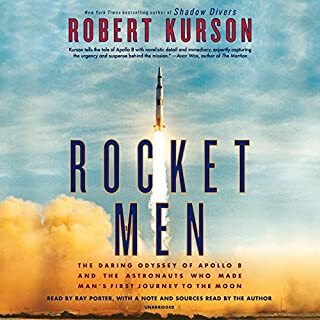 It is perfection – like the rest of this audiobook. I didn't want it to end. I have exhausted L'Amour, and I miss him. Finally here at last is a Western novel that is on par with L'Amour's best ones. It contains nice twists and turns, and a touching ending. Wooden plot line? NO. Two-dimensional characters? NO. An over-long "penny dreadful?" No. Excessive vulgarity? No. Fun? Yes. Dear critics: Look, guys, this isn't SUPPOSED to be Tolstoy. The goal is an enjoyable Western novel with good characters and interesting situations. This is precisely that. And I am glad that it's long. Bring on more! 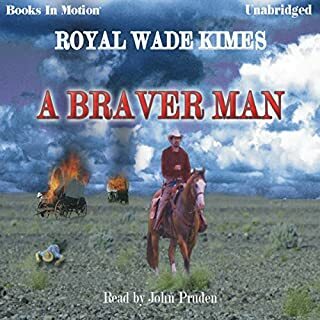 Loved This One; Great Narration. 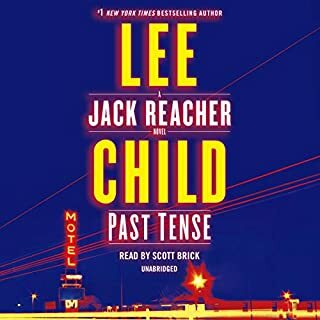 Where does Lee Child come up with these stories, and the facts he packs into them? They are always fresh - like this one! I REALLY liked the narration this time. Not the usual narrator, who has a distracting NY accent and frequently sounds as if he is running out of breath. 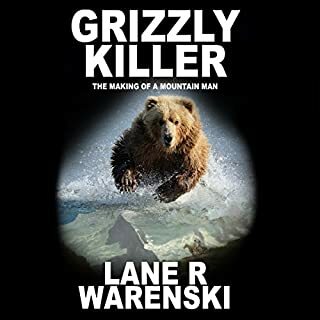 This is a review of the Grizzly Killer SERIES, and not of just this single novel (there are five books in the series, at this writing). Louis L'Amour's (outstanding) westerns involved few interactions with Indians. Now comes this enjoyable series, which centers on a white man who surrounds himself with them. 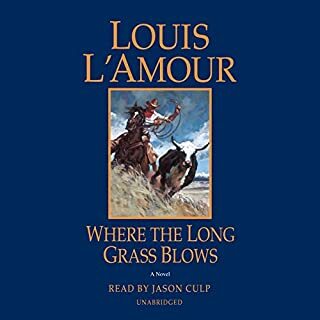 And where L'Amour's western stories are set post-Civil War, this tale is set decades earlier, before the tide of white settlers had begun to spoil life for the Indian. What a nice pace! The (single) story glides along with its protagonist engaged with the surroundings and his friendships among the small cast of characters. Challenges come. They might be anything - critters; logistics; weather; romance; other people; whatever - and the subplots they generate are well drawn. The whole thing comes across as believable - except that his dog may be a little overdrawn. No matter; I can imagine having a dog like that! About the narrators: The first book has a good narrator. The second book's narrator has a delivery that I found distracting, but I got used to it. The last three books have a narrator with a transparent delivery that fits nicely. This is good stuff; I sure hope Mr. Warenski keeps writing more! 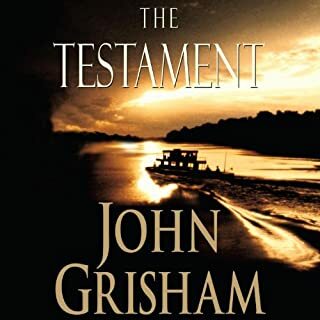 So Well Written; Superb Narrator. A wonderful, interestingl documentary. Normally I am always running a handful of books at once, shifting back and forth by whim. But this one is keeping me to itself, and is outrunning the others by a mile. Now about this narrator: Dunno if I've ever heard him before. But if ever a narrator matched the material it is this guy. I guess he has strong acting chops, for even his breathing matches the descriptive passages. An intelligent assembly of Western lore, strategy, tactics, action, and even a little romance. Nicely done; highly enjoyable. 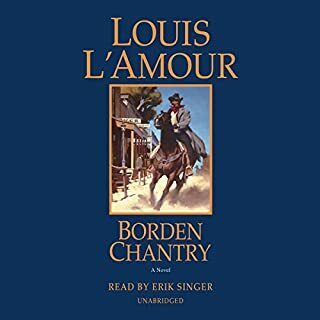 A better L'Amour novel. Narration was transparent (good). I enjoyed it very much.